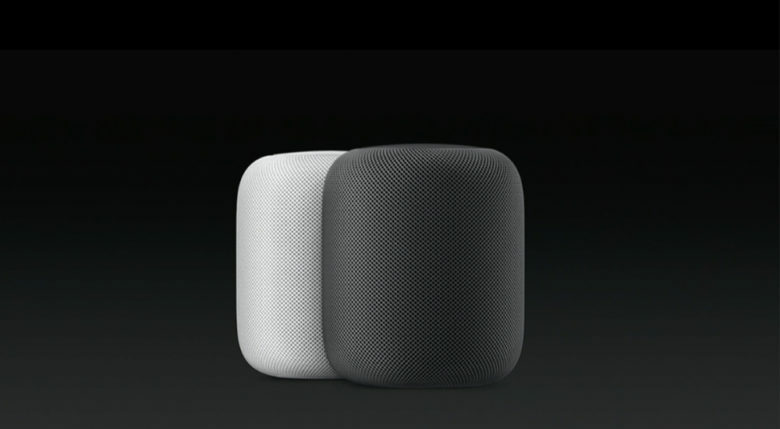 HomePod will launch in December, but supplies will be constrained. The latest iOS 11 beta just revealed what it will be like to set up a HomePod, Apple’s new smart speaker coming later this year. 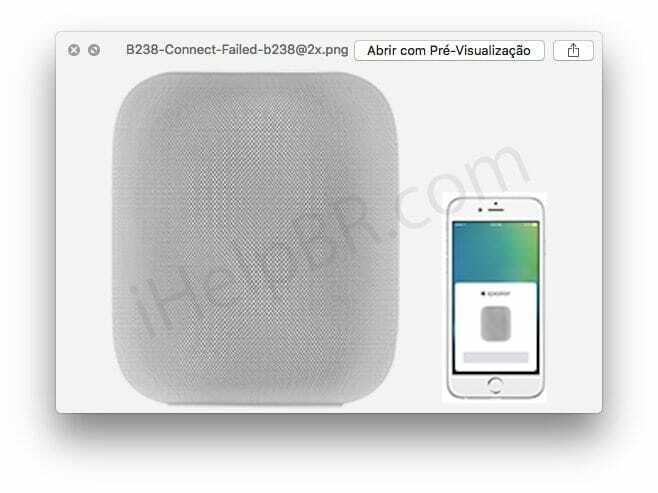 Pairing HomePod with your iPhone will be quite similar to the AirPods setup routine, based on leaked screenshots of the process. If the leak is accurate, you’ll only be able to set up the speaker using an iPhone or iPad. This is one of the HomePod’s setup screens. Siri is a constant presence during the setup process. That makes sense because HomePod doesn’t have a big display. The code in iOS 11 shows that Siri will read out a four-digit code to users as a way to authenticate pairing. iOS 11’s code also appears to reveal the speaker will require a connection to a Wi-Fi network. Like on iOS devices, you’ll be able to choose Siri’s accent and gender. Updates for HomePod will be available to be installed manually or automatically. Playback and volume controls will be accessible via your iOS device, or from the HomePod’s top screen. HomePod is expected to launch at the end of 2017. However, some reports claim supplies might be limited as Apple ramps up production.